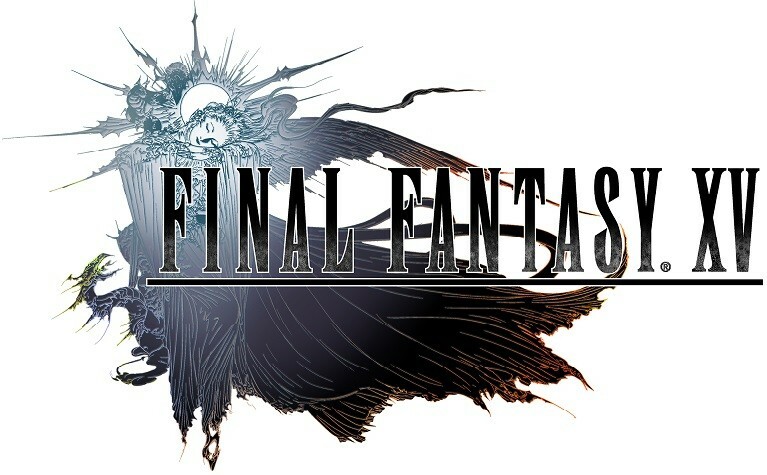 Square Enix is finally ready to announce the release date for the highly-anticipated title, "Final Fantasy XV." The company is holding a special event titled Uncovered: "Final Fantasy XV," and there Square Enix promises to finally give fans a launch date for the game. We're also expecting to see new footage, screenshots and maybe even an update for the demo, "Episode Duscae." Aside from announcing big news for "Final Fantasy XV," Square Enix is also rewarding a few lucky viewers with free copies of the game. Square Enix is interested in seeing your reactions and has announced a contest that will grant a free copy of "Final Fantasy XV" to fans with the best videos. Check out the official rules below courtesy of Nova Crystallis. Wait for the Uncovered: Final Fantasy XV event to start(Wednesday, March 30 2016, 7:00 PM PDT). The Square Enix event begins at 7:00 PM PT, 10:00PM EST. You can watch on Twitch or YouTube or you can watch in the live stream below.